Our Mission: North Park Public Water District is the industry leader in providing high quality water and outstanding customer service at affordable rates. Our Vision: North Park Public Water District is a respected, fiscally and environmentally responsible agency that provides safe, reliable water of the highest quality through a trained and professional staff utilizing state of the art technology. The North Park Public Water District is a public corporation chartered on May 9, 1955. The District currently serves a population of approximately 33,000 and serves over 12,000 households and businesses in the Machesney Park, Roscoe and Loves Park area. High Professional standards have maintained the District's reliability for the past 55 years in the service area. The Water District has received certificates of commendation for its technical operations from both the Illinois EPA and the Illinois Department of Public Health. The District also received international recognition through the Ground Water Guardian Foundation for its groundwater protection efforts. 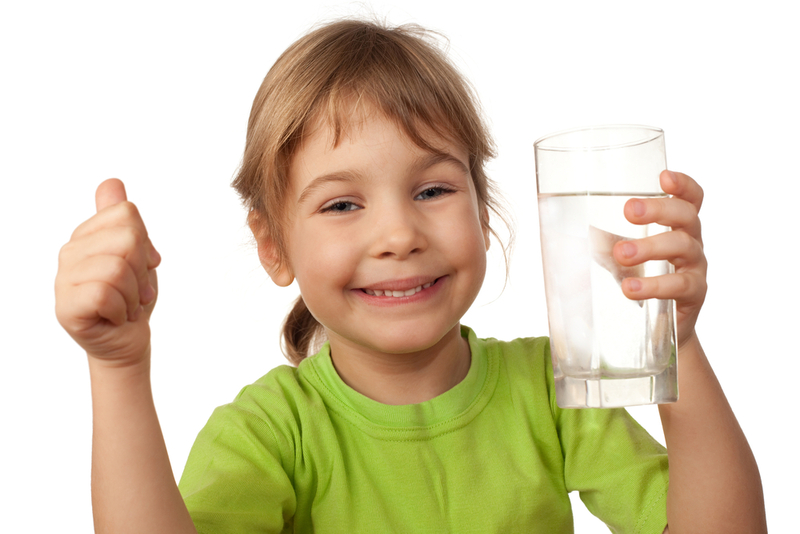 The District is committed to providing safe drinking water to its customers. The source of water provided by the District is four wells drawing from sand and gravel aquifers. These wells are capable of producing over 20 million gallons per day. You may receive a mixture of water from the wells. 3 of the 4 wells are equipped for emergency pumping when required. The district has storage capacity of 2.2 million gallons.